Posted on Friday, September 22nd, 2017 at 1:00 pm. 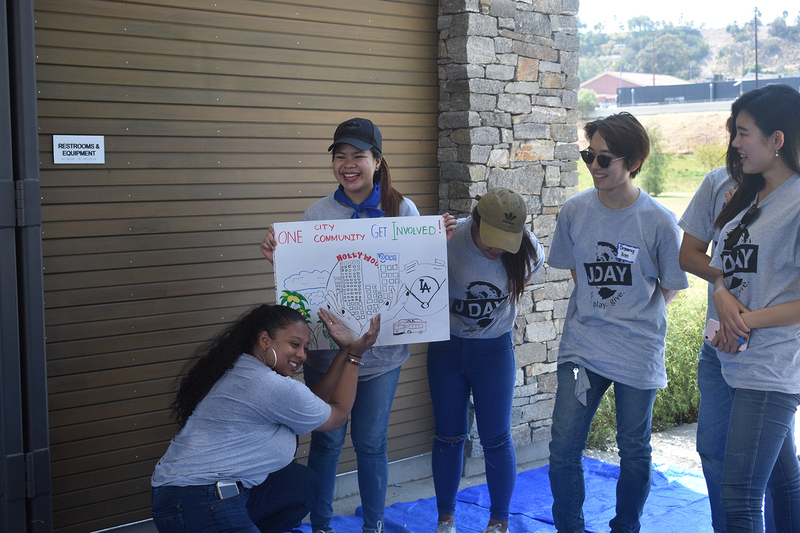 Exchange Visitors reflect on giving back to their local communities for J-Day,(https://j1visa.state.gov/eat-play-give-international-exchange-community-celebrates-j-day/) a nationwide event that raises awareness about cultural exchange and diversity. It also gives participants of the J-1 Exchange Visitor Program (EVP) the opportunity to give back to their communities and experience volunteerism in the United States. In Los Angeles, J-1 participants joined forces with L.A. Kitchen. 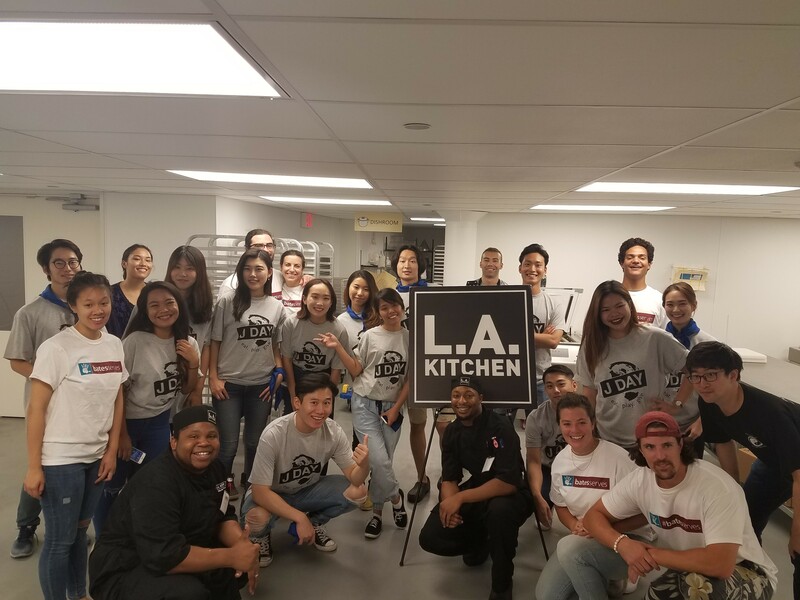 This inspiring local organization believes that neither food nor people should ever go to waste, and as a community, they should provide and give healthy meals to any Los Angeles community member who is in need of help. J-1 participants worked alongside local volunteers and chefs, chopping fruits and vegetables, to prepare meals for the hungry. After the community service activity, staff and J-1 participants gathered at nearby Los Angeles, historic park for pizzas and games. Later, participants broke into teams and made posters to share and express their opinions of what they have learned through community service. 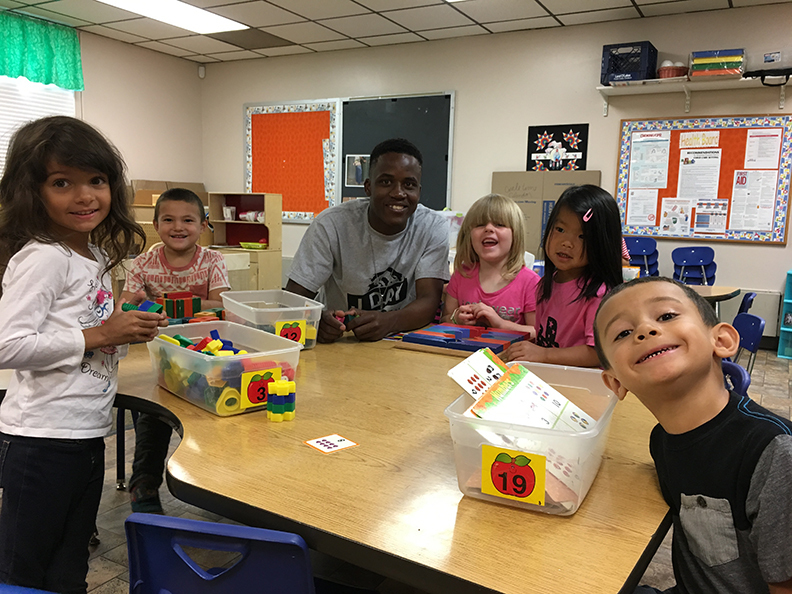 In Rapid City, South Dakota, Summer Work and Travel participants from Jamaica and China visited Youth & Family Services to engage with local children. Participants joined pre-school classrooms and the Girls Inc. program for a range of fun activities including playing games, doing arts and crafts, and teaching the children how to write their names in Chinese. A fun time was had by all involved, and both exchange visitors and the American children learned so much about each other’s cultures. 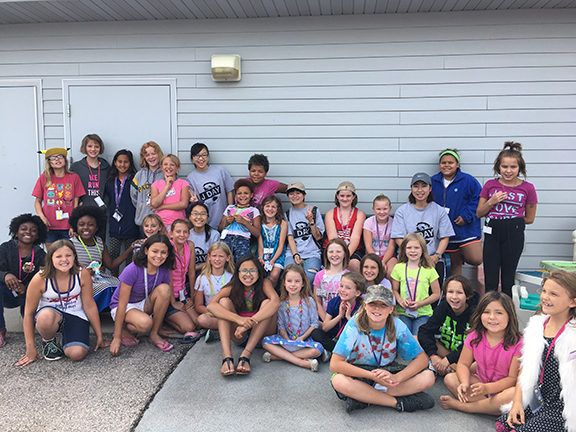 After volunteering, staff and program participants visited the famous Sturgis Motorcycle Rally, went bowling, played laser tag, and drove go-karts before finishing the day with a BBQ party at the beautiful Canyon Lake Park. 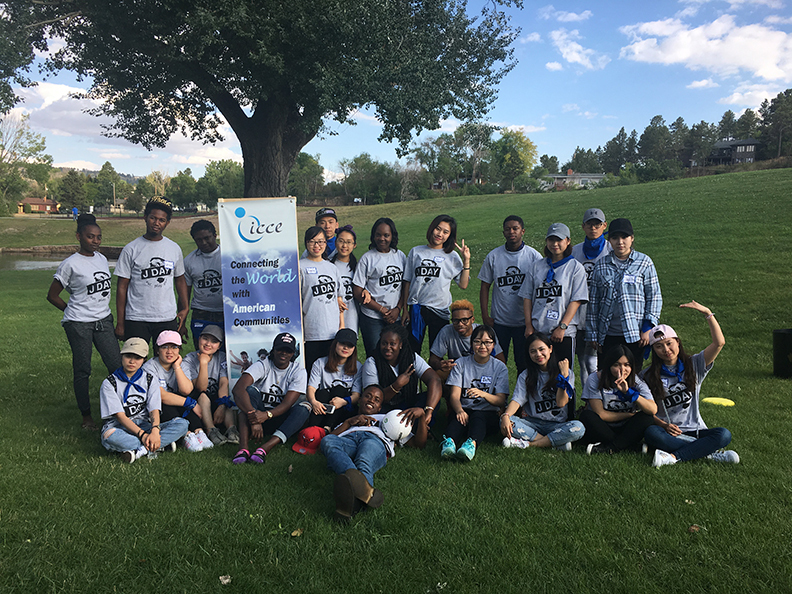 J-1 Summer Work Travel participants at Canyon Lake Park in Rapid City, South Dakota In recognition of J Day’s theme, “J-1 participants were able to “eat, play, and give” back to their local community.